What makes a great small town? Usually it’s a combination of the people, the environment and the pace of life. You may go without some of the conveniences found in a big city, but you won’t be inconvenienced by traffic trying to get to your favorite shopping and restaurants. The best small towns are like an oasis in the desert or a hidden valley in the mountains. 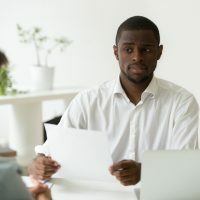 This list of the nine best small towns includes a little bit of everything for every taste and lifestyle, so you can find the perfect small town to retire in. Big Sky Country presents this great small town for year-round scenic beauty and every outdoor activity you can imagine. From snow or water skiing to whitewater rafting and climbing in Glacier National Park, Whitefish has it all. You can end your busy days at a local micro-brewery or enjoy fine dining at one of the many local restaurants. 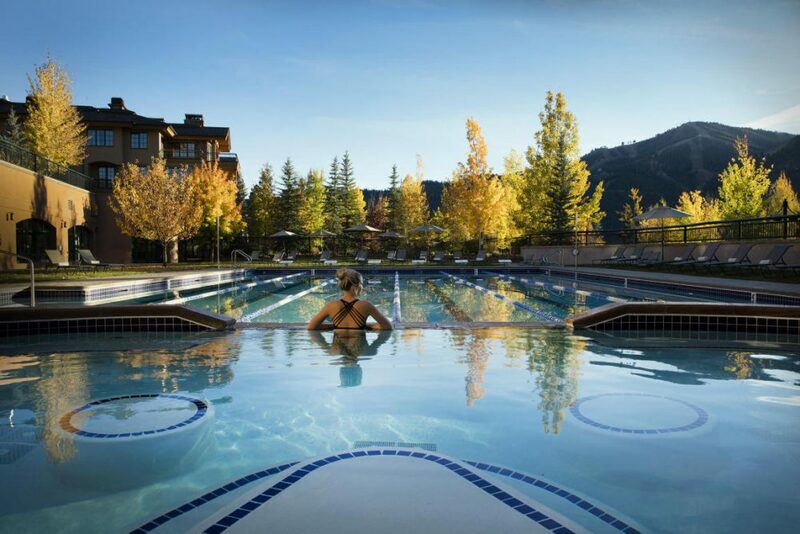 This mining town near Sun Valley is centrally located for skiing and year-round hiking and climbing. Known as a favorite home of writer Ernest Hemingway, Ketchum balances small town life with the old west and outdoor adventures. Traverse City is said to have everything but congestion. With pristine beaches and wine-tasting shops, it’s best known for its annual Cherry Festival. Popular activities include cycling, hiking, golf, and performances at the Opera House. Traverse City is a mecca for foodies, too. Once noted as the most beautiful place in America, it’s also considered one of the best places to retire in the United States. Stowe is a quintessential New England village and world-class ski town at the same time. 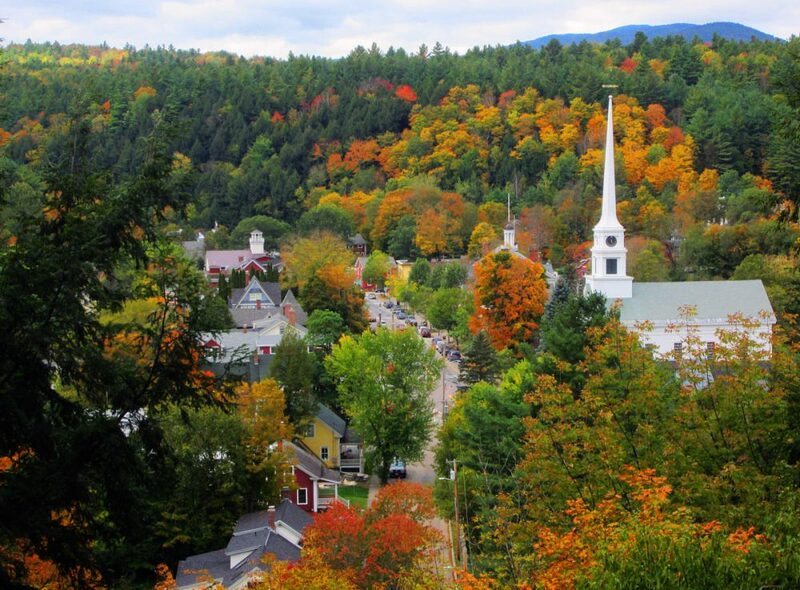 Located in the lush Green Mountains of Vermont, Stowe is only an hour away from Vermont’s largest city, Burlington. Though known as a ski resort, Stowe is a great place to live in any season. Whether you move there to retire or to cater to the local tourist industry with a small business of your own, you’ll find that Stowe has something for everybody – and it’s only 10 miles away from the original Ben & Jerry’s ice cream factory. Arguably one of the most scenic towns in the southwest, Taos is a draw for artists of all callings. For such a small town, Taos is awash with art museums, galleries and performing arts venues. 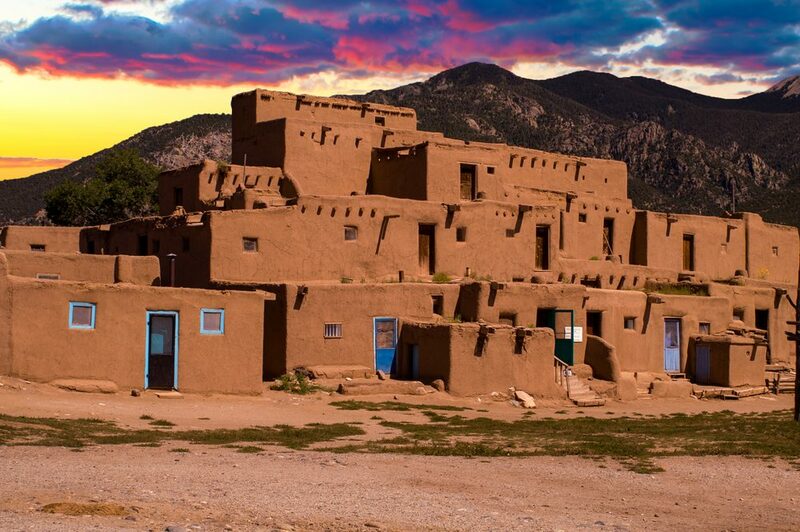 Known for its pueblo dwellings, Taos has been designated as a UNESCO World Heritage Site and a National Historic Landmark. Home of the Baseball Hall Of Fame, Cooperstown is the ideal small town for lovers of our national pastime. It’s also the home of one of the most extensive collections of American folk art and American Indian art in the country. Located in the Catskill Mountains, Cooperstown is a favorite for lakeside estates and summer retreats. 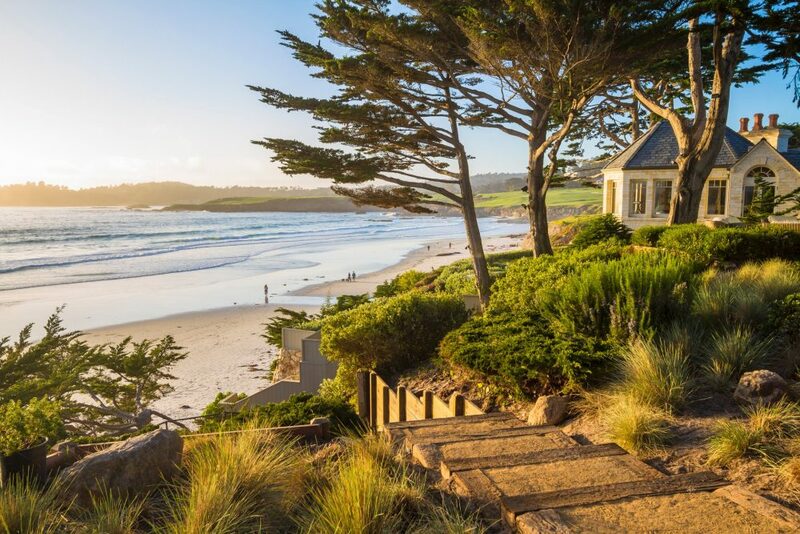 Located on the coast just north of Big Sur, California, there isn’t another small town that can beat Carmel-by-the Sea for scenic beauty. It’s an artistic haven for writers and entertainers. Its most famous mayor was actor-director Clint Eastwood. Carmel isn’t inexpensive by any means, but golf enthusiasts can enjoy playing at the world-famous Pebble Beach golf course just up the road on 17 Mile Drive. Monterey Bay is just a little further north should you want some bigger city life to remind you why you live in Carmel-by-the-Sea. 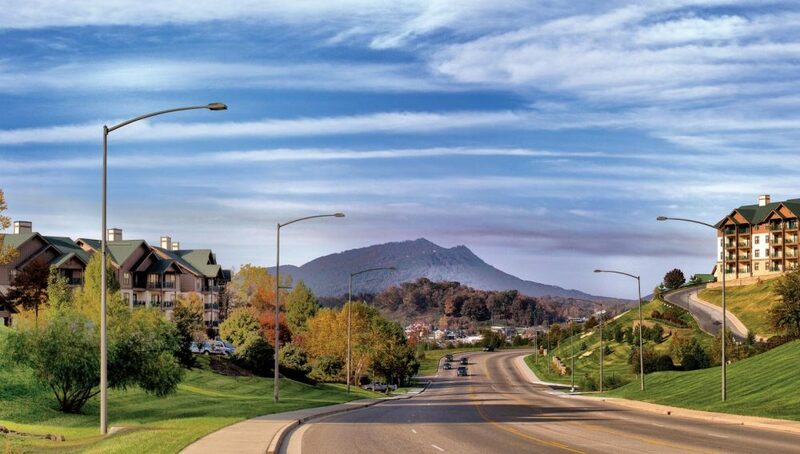 For Southern living in the Great Smoky Mountains, Sevierville is a great choice. This small town is alive with activity year-round as the local attraction Dollywood, Dolly Parton’s namesake theme park, celebrates over 30 years of fun. 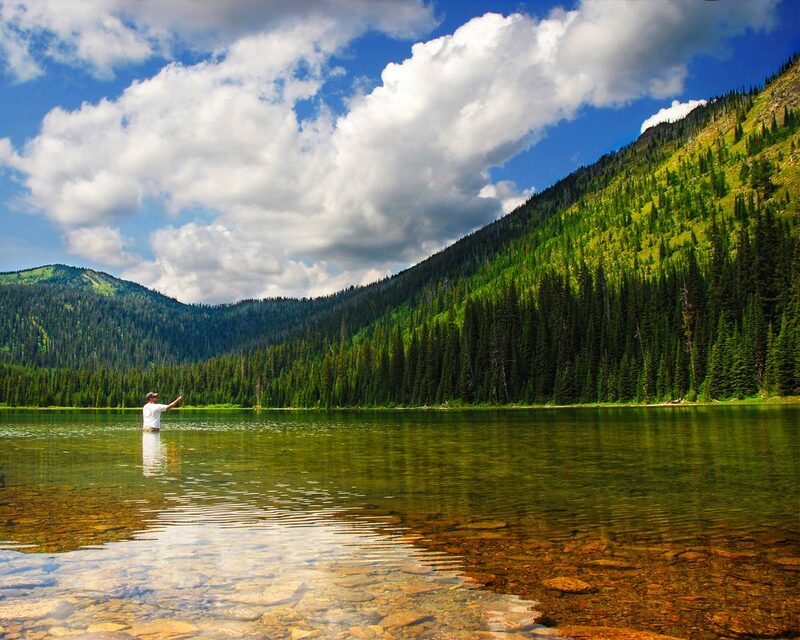 The region provides plenty of opportunities for fly-fishing and hiking trails. Less than an hour from Knoxville, TN, and equidistant from Nashville to the west, Charlotte to the east and Atlanta due south, Sevierville puts you right in the heart of Dixie. Port Townsend is a well-preserved 19th century Victorian city in the Pacific Northwest. 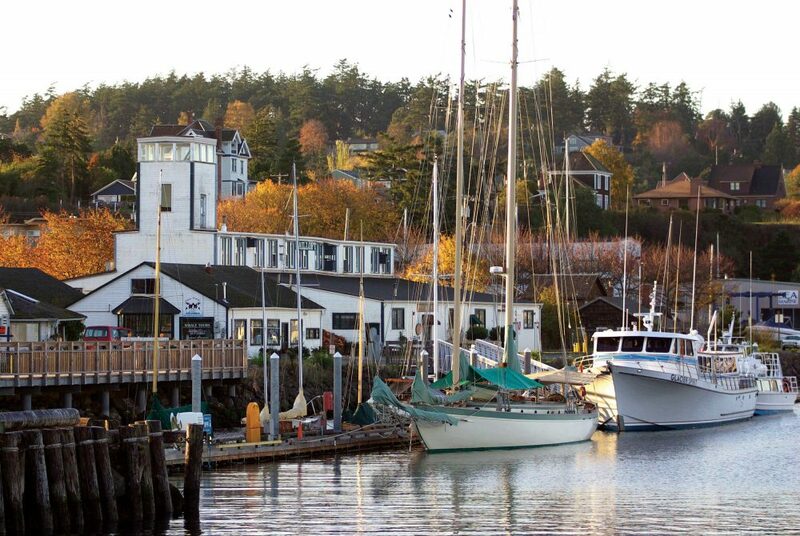 Known for its appearance in the 1982 movie An Officer and A Gentleman, Port Townsend is located near the million-plus acres of old growth forest, glaciers, and flora and fauna of Olympic National Park. It’s a jewel in the Northwest’s crown. 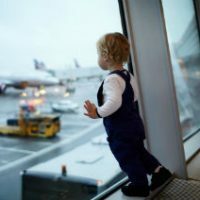 The United States has a wide variety of climates and environments, and there are hundreds of charming small towns throughout the nation. Find the small town of your dreams and go live the life you’ve always wanted.